One of the biggest stories in investing over the last year has been the collapse of the department store brand Sears. 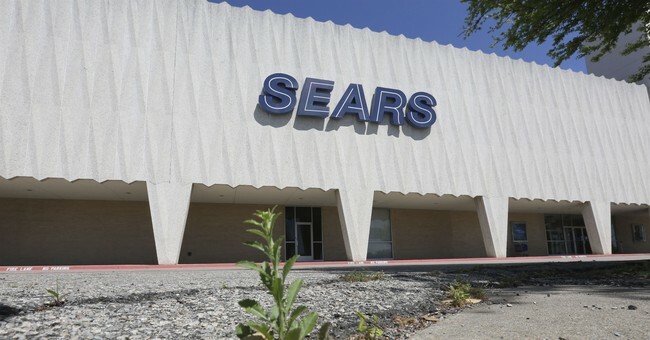 Its chairman, Edward Lampert, was able to rescue Sears in part by buying it out of bankruptcy through his hedge-fund. But this comes after a remarkable destruction in shareholder value: over the past year, Sears has declined nearly 80%. This whole event would have been a problem for the bottom line of someone invested in Sears in May. We weren’t invested, because we saw the underlying issues others ignored. To start, Sears had major issues with earnings quality back in January 2018. Their scores are significantly below the average for other companies in our investible universe in the three earnings quality composite factors. Several months before their stock started to tank, they were showing major profitability issues. The situation was not as grim for the forensic accounting metrics, but they still had some red flags. The obvious problem here is their abysmal cash flow, significantly worse than the average. Because of problems like this, the index I work on has held Sears at a 0% weighting for years. These sorts of issues leave companies open to catastrophic sell-offs just like the one Sears has gone through over the past year. This shows the importance of principles such as a focus on human productivity and leadership and governance. Sears’ management were showing warnings signs that they were not being productive with the capital with which they’d been entrusted. And when a company shows a divergence between their cash earnings and their book earnings, that can be a sign of reporting mischief. Companies can engage in earnings management to keep up appearances as their actual true profitability is eroded. Principles-based investing is about spotting that danger before the day of reckoning occurs.